Going out on a boat can be fun, but it can be dangerous and so it is important to put safety first. Aside from PFDs and lifejackets, you should also have an emergency kit ready and available in an easy to reach area in case it is needed at a moment’s notice. Getting everything ready prior to going out on the water should be a priority when organizing a boating or fishing trip, with enough supplies for each person coming along. 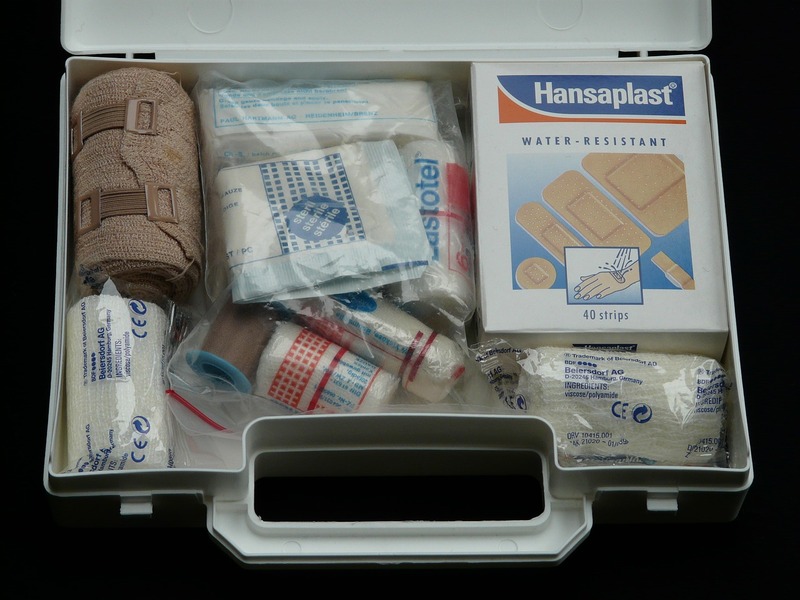 A first aid kit should be the first thing that you get when preparing your emergency kit. 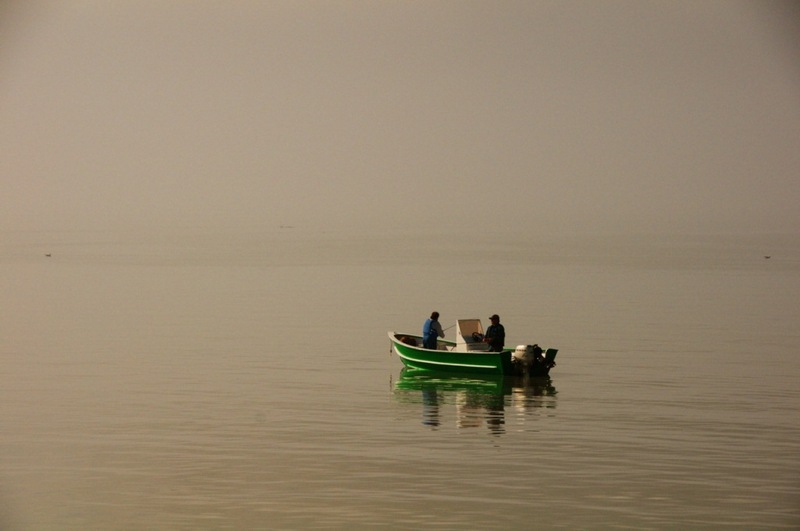 If something was to happen while you were out on the water, it is imperative that you deal with it in a serious manner as it is harder to get medical attention when you are miles away from land. Having a full first aid kit will ensure that you are prepared for anything that could happen. What Should Be in Your First Aid Kit? In case you are stuck on the water over night, it is a good idea to have a flashlight to see. Test the flashlight before going out. Keep your extra batteries in a water tight container to avoid corrosion. Flashlights can also be used as a signalling device to alert people to your position. Due to the amount of flammable items on a boat, it is important to be prepared for fires. Having a fire extinguisher is important to boating safety so that if a fire does occur, you can put it out completely. Have a fire extinguisher available in an easy to reach spot. Make sure that you do maintenance on it prior to going out on the water. Decrease the chances of fires by checking your fuel lines, and ventilating your boat prior to going out. Non-perishable food items include canned and dried food items, that don’t go off until after you open then. If you are stuck on a boat for an indeterminate amount of time, having non-perishable food will be a life saver. Have enough for each person planning on coming on the trip. Make sure you ration it out in a smart manner so that you don’t run out. Make sure that you a bring a can opener. In case of an emergency where you may require help, having a radio device is imperative to being able to people that can help. Radio devices can be connected to the boat or an individual handheld one. Know what is the channel to reach emergency services prior to going out on the water, this changes in different parts of the world, so make sure that you have the relevant one. Get the radio serviced before going out on the water. Test the radio before going out to ensure that it works and charge it if it’s a handhold radio. 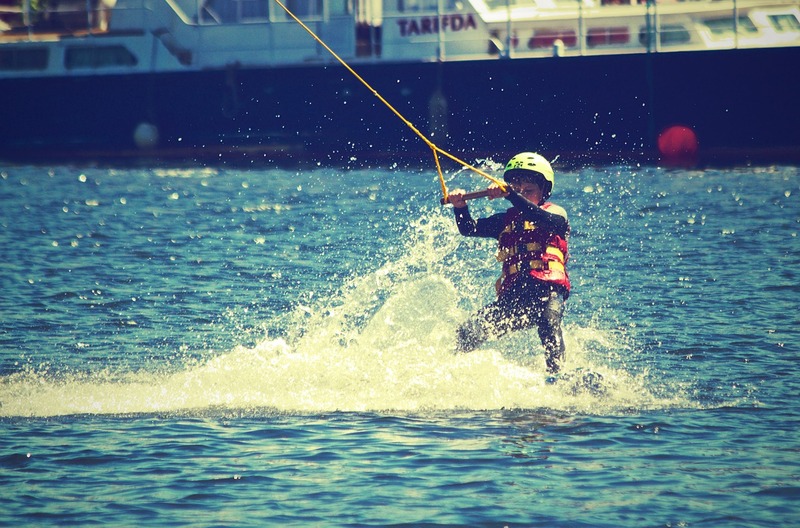 If someone falls overboard, it is important to get them out of the water and warm them up to avoid hypothermia. Shock blankets are a great way to do this as they are insulated to hold in heat and provide psychological comfort to a person in shock. Have enough blankets for each person on board in case of catastrophic instances. Keep the blankets in a safe place, away from the edge of the boat to avoid them falling in. If needed, make sure that you wrap the blanket completely around them as they may not be capable of doing this themselves. Make sure you have your emergency kit ready well before your plan to go out on the water. Doing this will ensure you and your group’s safety. 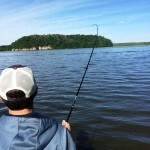 The main things to remember when out on the water is to be safe and have fun. As the former President of the Boating Industry Association, Rod’s passion for boating and fishing is utilized in his current role as Managing Director of CH Smith Marine. Offering his masterful expertise, Rod ensures that customers leave with a love for the sea that parallels his own. I would add waterproof fire starting materials. If someone falls in the drink on a cold day, or you are forced to the shore for a long period of time, a fire can be a life-saver. I have a 5gal bucket with a water tight lid to put my emergency equipment/supplies in. I also carry a life straw a couple wash rags and a survival knife. A LED head lamp leaves both hands free and gorilla tape can patch a hole in your boat as well as tape your significant others mouth shut when you get tired of hearing her complaining about things you can’t fix anyway ! I also have a couple tear open hand warmers.